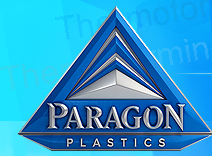 Paragon Plastics' highly skilled sales and engineering staff routinely work with customers to develop the required tooling and processes to meet their particular applications. We offer a full range of services to bring a product from inception to production including CAD design, pattern milling, plastic forming, assembly and finishing. Call us today about your next project.